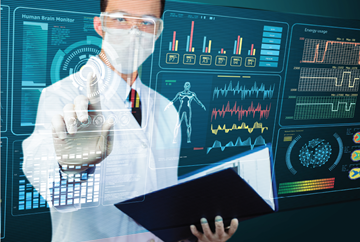 In today’s competitive environment it is critical that laboratories have an information system to help them track samples, manage laboratory processes, capture critical data, generate and disseminate reports, and maintain Quality Assurance/Quality Control records for regulatory compliance. 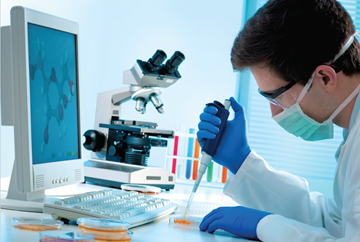 Data Unlimited International provides highly configurable and customizable Laboratory Information Management Systems (LIMS) specifically designed for toxicology laboratories, forensic and paternity DNA testing laboratories, and clinical laboratories. 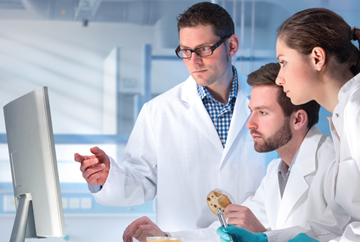 To learn more about how our software solutions can help your laboratory, contact us for a consultation of free product demo. Starfruit ldentiTrack® is a Laboratory Information Management System optimized to meet the needs of laboratories performing DNA testing for forensic applications, paternity establishment, and missing person identification. Starfruit Toxicology is a Laboratory Information System designed for toxicology laboratories performing forensic, industrial, and clinical testing. Starfruit GeneTell® is a Laboratory Information System designed for genetic and molecular diagnostic testing laboratories specializing in the detection of the presence of infectious organisms, genetic rearrangements associated with malignant disease and hereditary genetic abnormalities. Used to store electronic records of the design and performance of molecular diagnosis and the detection of the presence of infectious organisms, genetic rearrangements associated with malignant disease and hereditary genetic abnormalities.